Holiday Barbie 2008. . Wallpaper and background images in the Barbie club tagged: barbie holiday doll. 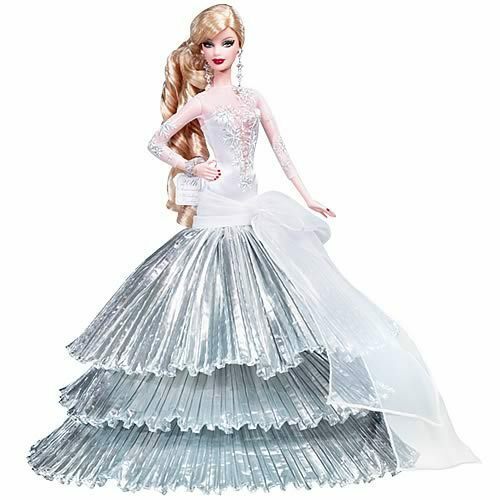 This Barbie photo might contain kanzu and gown.